The eccentric Dewan, who I had the pleasure of profiling for Chronogram way back in 2008, is one of our regional treasures. 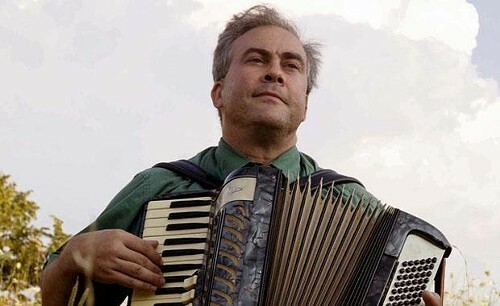 In addition to being the inventor of a growing raft of handmade analog synthesizers and other instruments, he’s a hugely entertaining singer-songwriter and musician (he plays accordion and electric zither) and a collector and performer of arcane songs from various eras. Brian Dewan will perform at the Exchange House at 354 Main Street, Catskill, New York, on February 14 at 7pm. For more information, call (646) 399-0983.